As you may know, I wrote the soundtrack for the game called Stunt Rush. 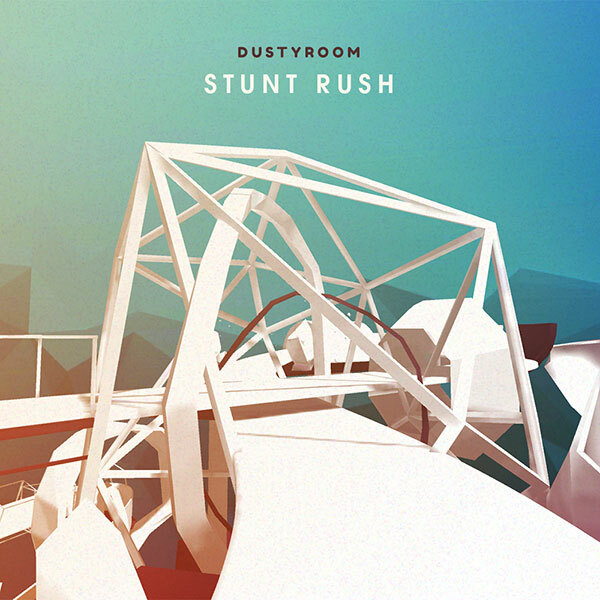 Everything I compose for Dustyroom studio is left under Dustyroom alias. The music is free to download, as well as the game, so go grab your copy from the links below. More information about the game you can find on the official Dustyroom site.